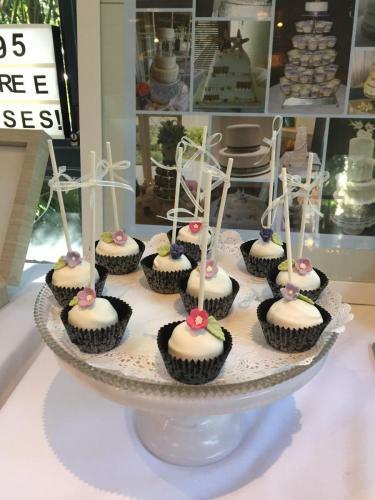 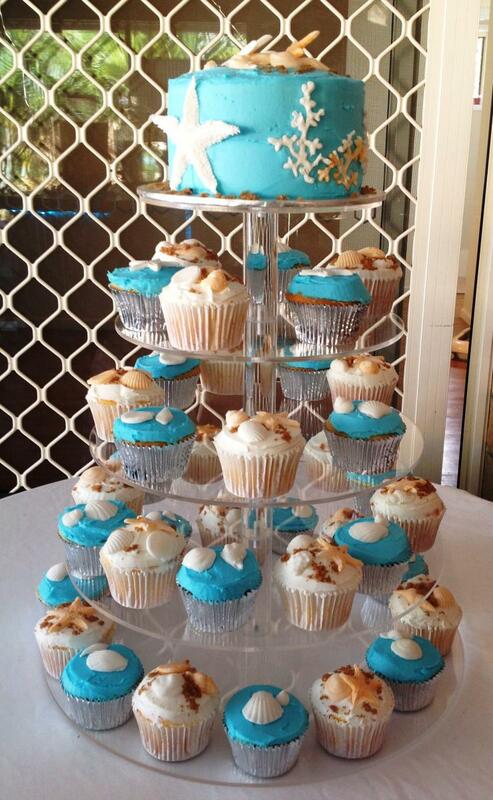 Cupcakes are a stylish yet easy way to display your wedding, birthday or any special occasion cake. 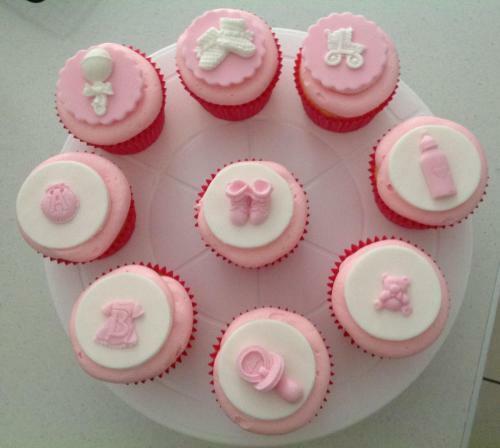 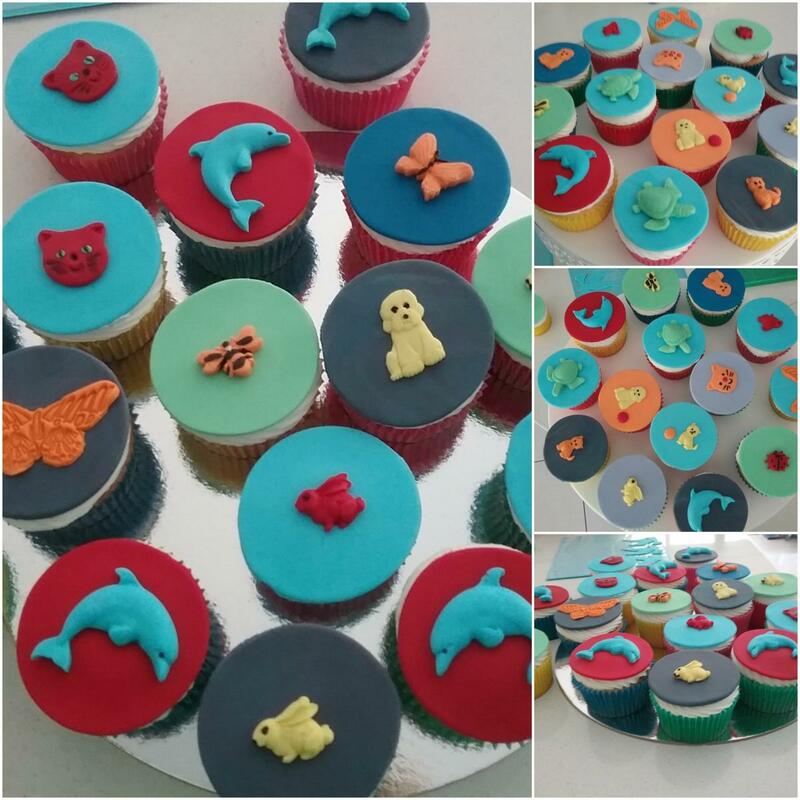 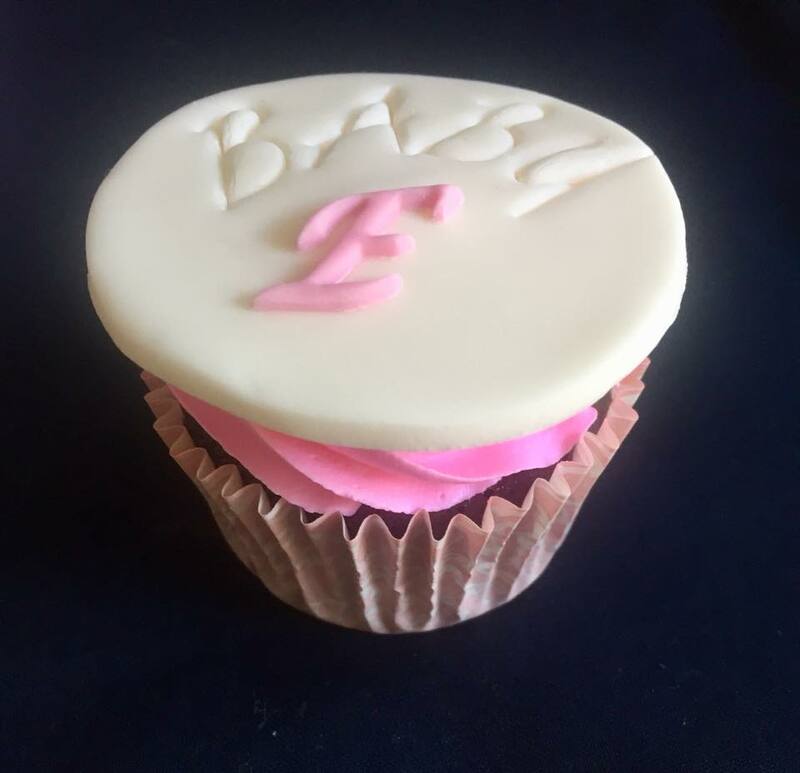 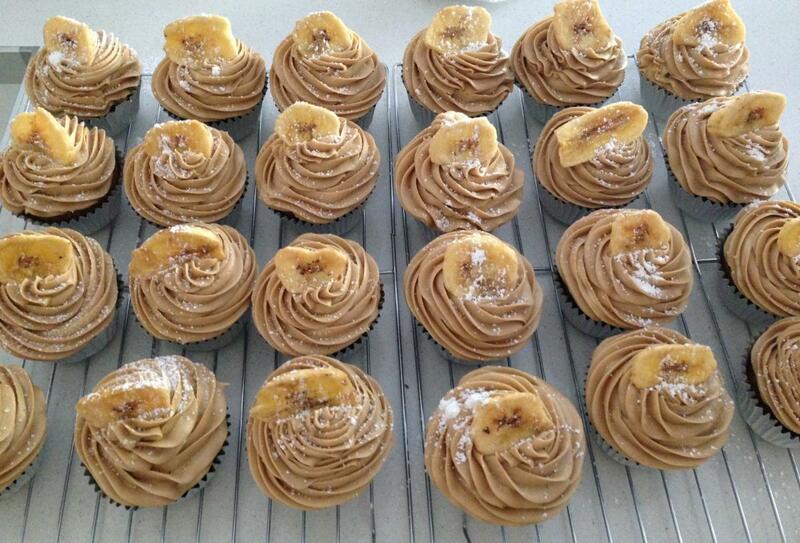 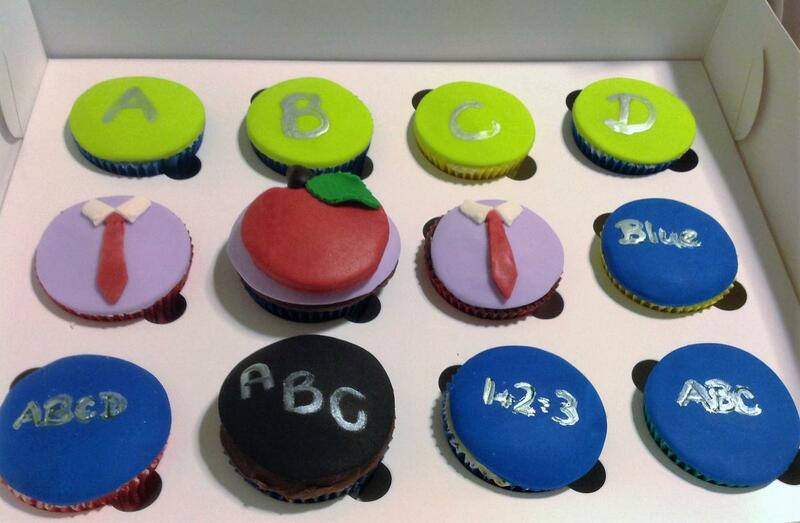 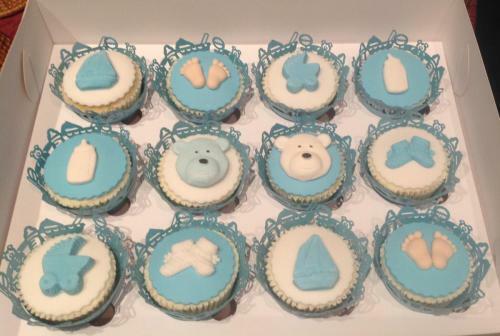 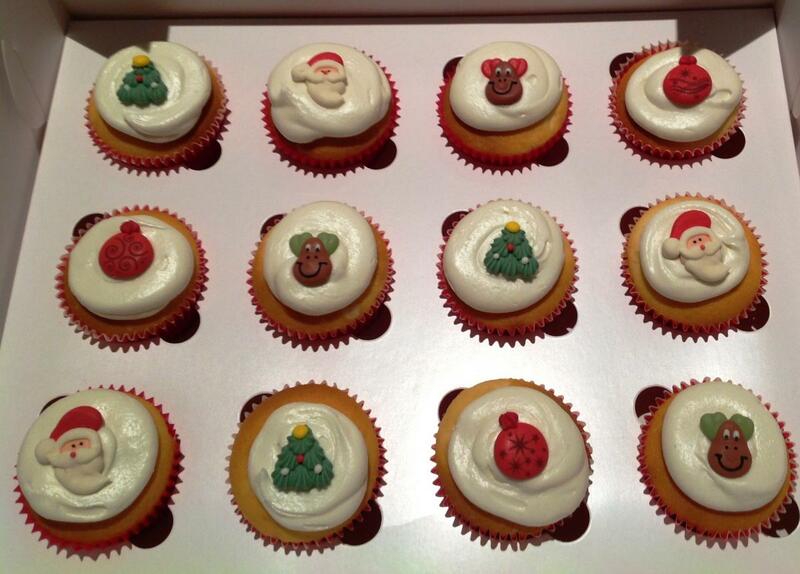 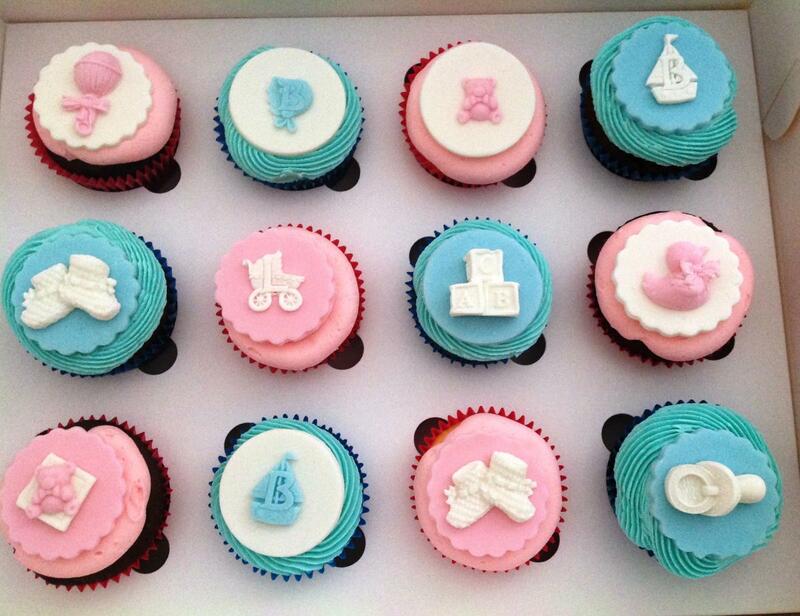 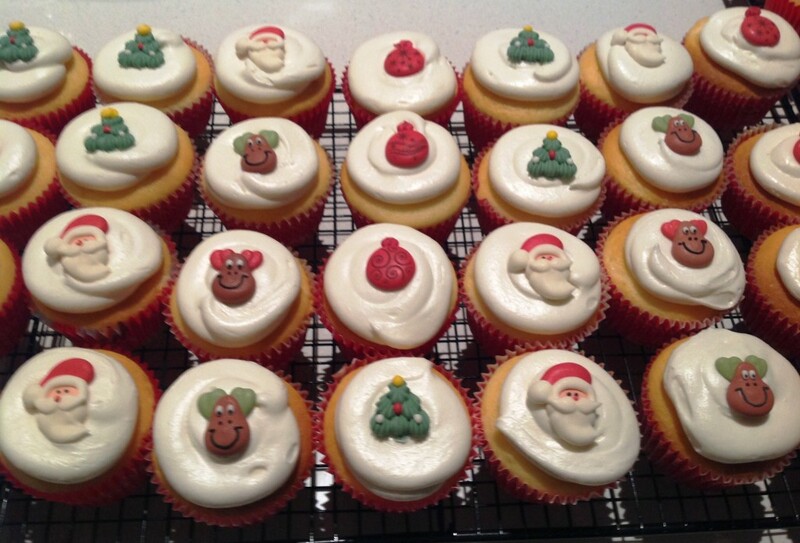 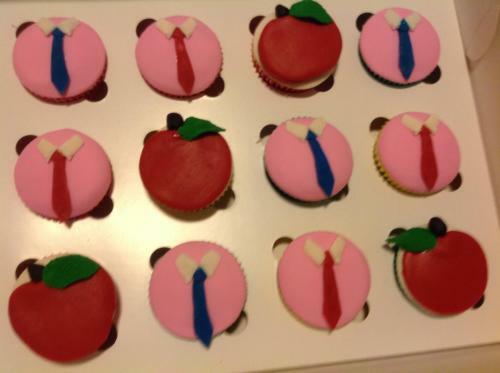 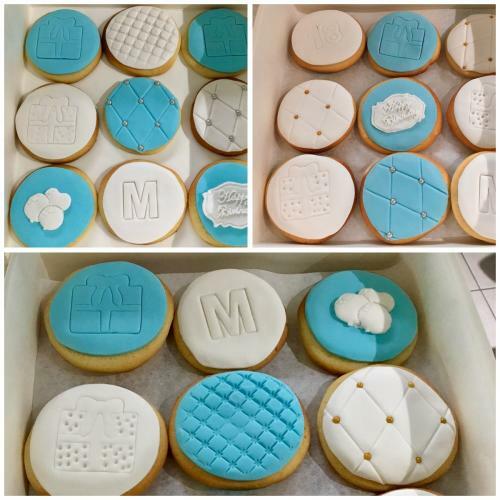 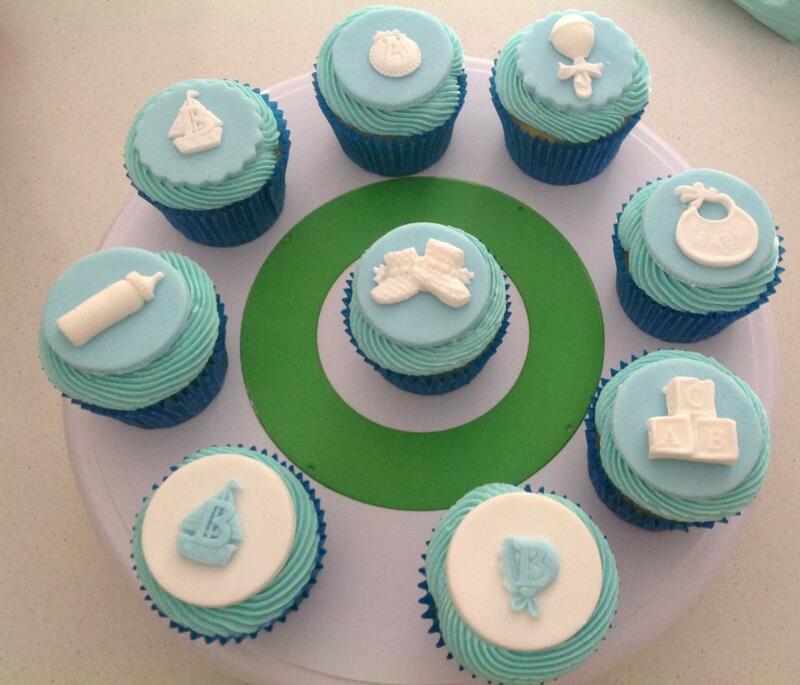 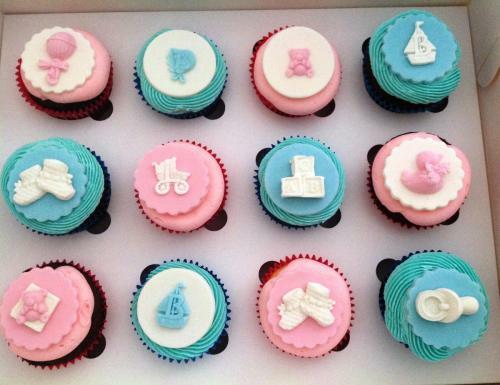 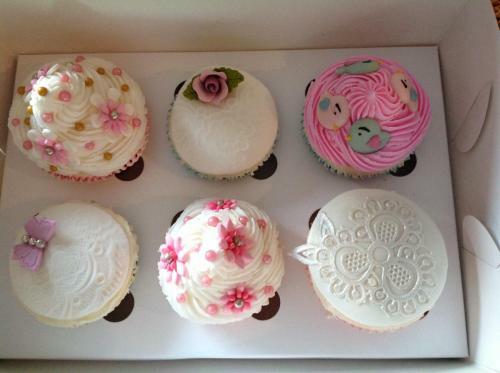 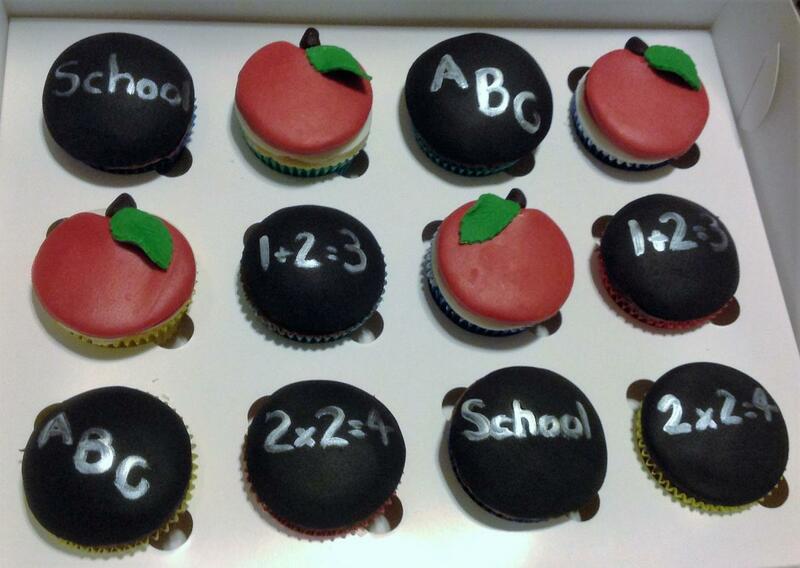 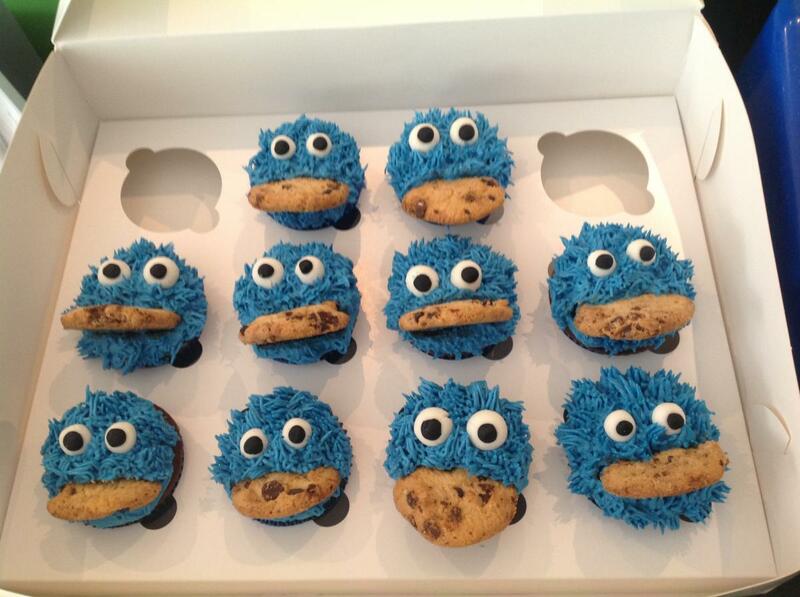 Everyone enjoys cupcakes and there is a range of cake flavours, icings and toppers for you to choose from. 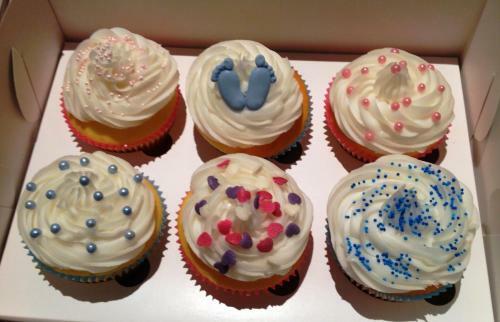 Prices are very reasonable, so contact me today.